. 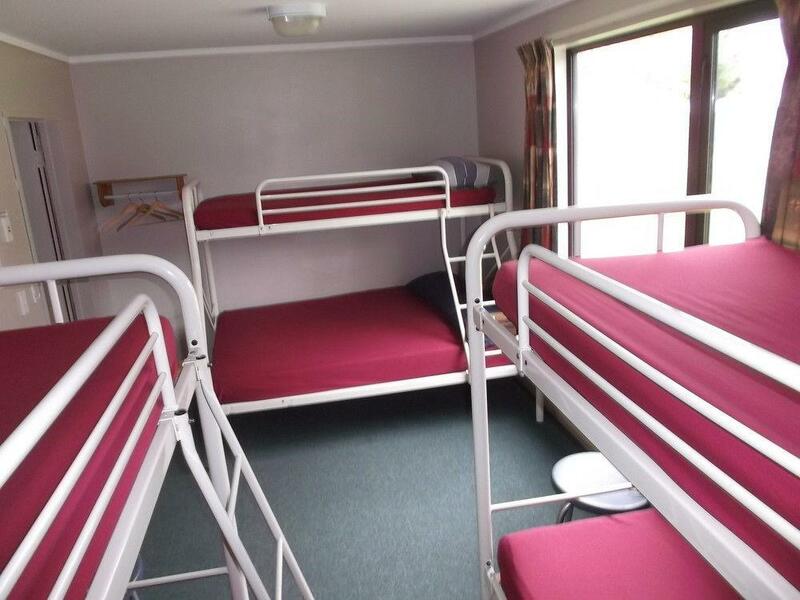 إن الخدمات التي يقدمها Arrowtown Holiday Park تضمن للنزلاء إقامة مريحة. يقدم هذا الفندق العديد من الخدمات الكفيلة بإرضاء أكثر الضيوف تطلباً. يمكن للنزلاء الاختيار من ضمن مجموعة من الغرف المصممة بعناية لتعكس جواً من الراحة، والتي يتجاوز عددها 20. إن ملعب للأطفال, ملعب تنس هو المكان الأمثل في الفندق للاسترخاء وتفريغ طاقتك بعد نهار طويل. 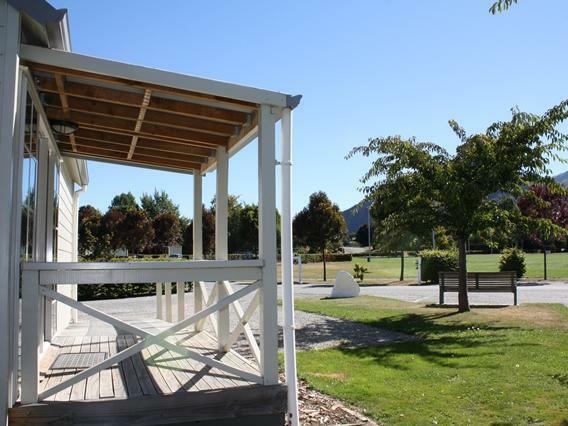 إن Arrowtown Holiday Park هو خيار ذكي بالنسبة للمسافرين إلى كوينز تاون، بما يوفره من إقامة هادئة ومرحة. العمر الأدنى للضيوف حتى يتمكنوا من الإقامة هنا هو 18 إن لم يكونوا برفقة أشخاص بالغين. قد يترتب على تسجيل الوصول أو تسجيل الخروج في العطلات الرسمية تكبّد رسوم إضافية. الحيوانات ممنوعة منعاً باتاً داخل العقار باستثناء كلاب الإرشاد. The family cabin was adequate for our needs. The shower was the only downer, having no recess and so wetting the majority of the bathroom floor every time. The laundry and park were great for our needs and the surrounding autumnal countryside was gorgeous. Overall good experience except for a mixup with our accommodation on the last day. Seems our cabin was double booked somehow. Luckily another cabin was vacant for us (which just happened to be one used by our group, who had just left) so we could move straight in. The First cabin's bathroom flooded when using the shower (due to design) but the second cabin's bathroom was ok. Would have also liked free wifi in the park. Overall a good experience. It was excellent, probably the highlight of our stay in Queenstown. The room was big but freezing cold. Just a small wall heater on a 30 min timer which only seemed to heat the wall. We were charged $20 FOR LINEN! Excessive to say the least. A rip off!!! The Manager said...take it up with Agoda. Nowhere on the voucher was there mention of payment required. Uncomfortable because of the crammped conditions. Hardly have space to walk with all out luggage. The electric stove didn't seem to function well, and there was only one toilet for 5 people, so thats a bit inconvenient. lovely stay with very clean surroundings. but pictures posed on the website need to reflect accurately how the room is like. 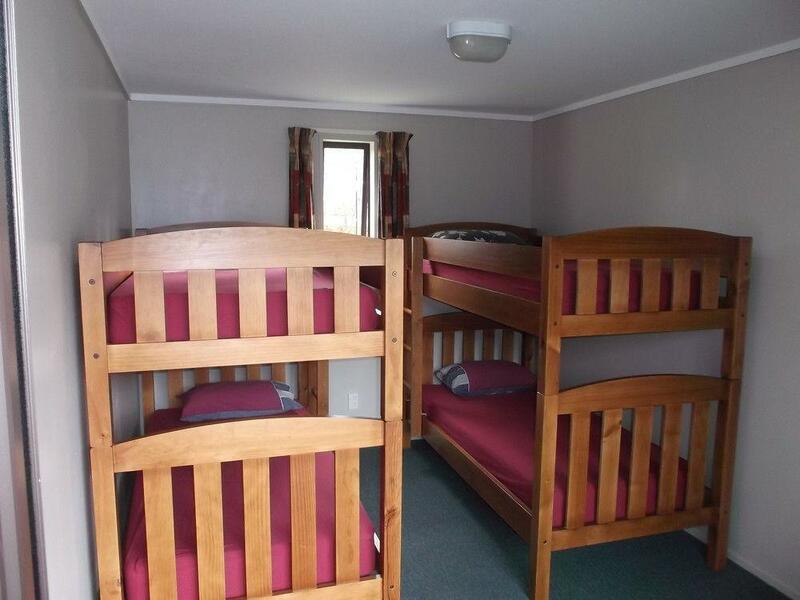 the oregon lodge booked showed the pictures of a double bed but was actually a dorm with 2 double decked beds. but the staff were friendly and very understanding. 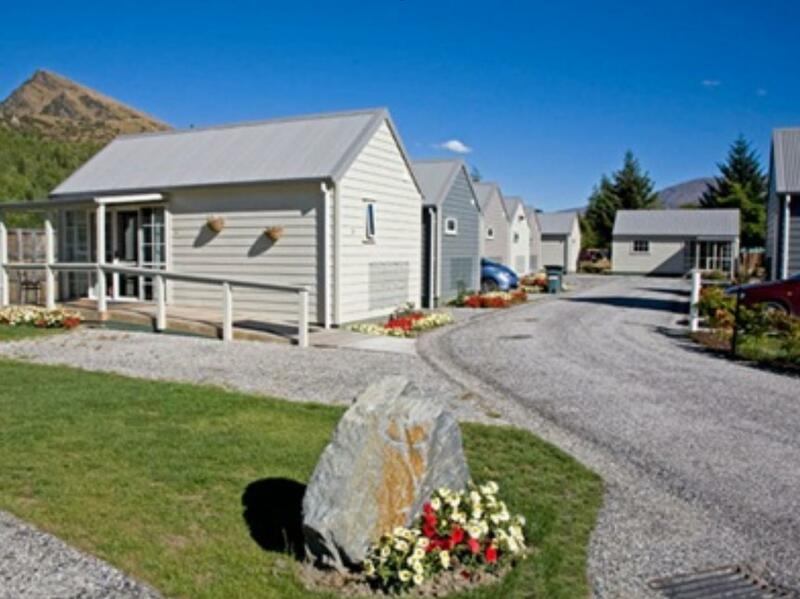 caravan park located in a beautiful area of Arrowtown. 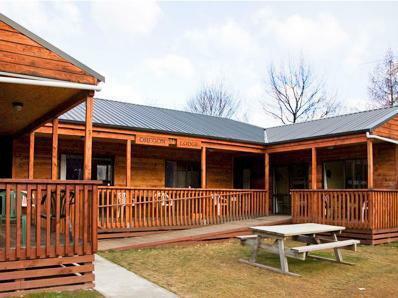 enjoyed our stay, caravan park located in a beautiful area of Arrowtown. Cabin was ok, clean and roomy.